Austone Tyres are a relatively young company. They started out in 1999. After a few years they really geared up there promotion to target the world tyre market. In 2006 they partnered up with Cooper tyre and world wide distribution really started to take shape. Originating from Australia. The name actually means; Australia Number One. The Austone tyre company now has a reach of over 100 countries. 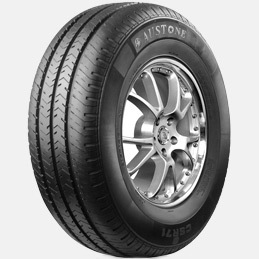 Austone tyres dont just cater for passenger car tyres they also produce tyres for Light Trucks, 4x4\'s, commericial vehicles and buses. Check out the range of Austone tyres available on Easywheels.co.uk below. Alternatively visit the companies U.K site to find out more about Austone tyres and their history. 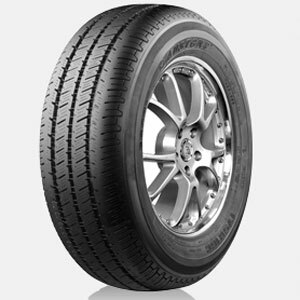 Austone’s CSR71 tyres are great for a wide range of commercial vehicles, including estate cars. They have been developed specifically to make sure you get the best performance throughout their lifetime and with a high level of wear, they are great value. Linear driving ability has been improved, as had skid resistance and there is a noticeable reduction in road noise that you can hear. All of these factors make the CSR71 tyres from Austone a great choice. You can definitely make good use of the CSR81 Taxi tyres from Austone. They have been designed to ensure you have maximum durability and grip throughout their lifetime, which is longer than a number of brands. This means you are getting great value with these options and Austone has a great reputation for producing tyres of excellent construction. The grooves in CSR81 tyres are used to improve linear driving and succeed in every situation, further increasing your confidence on the road. The SP7 is a fantastic tyre from Austone that really makes the most of improvements in technology design and production to create high quality tyres with a range of great benefits. These include noise reduction during travel, increase grip from tread design, improved water dispersion and driving stability on slippery surfaces and more. 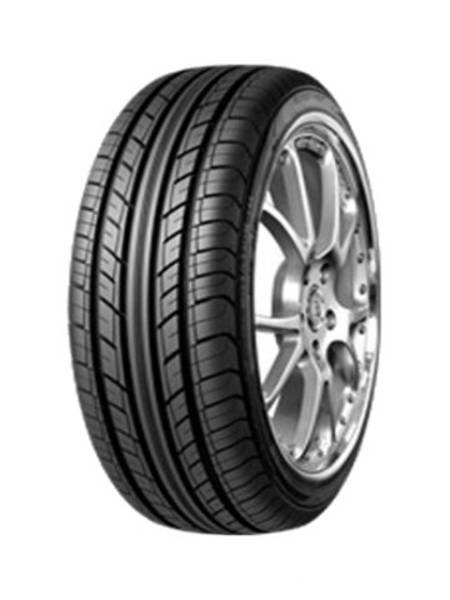 The SP7 is a great tyre that you can find on a number of saloons and sports cars looking for great performance in any environment.